Creating a website that pulls in traffic and gains desired conversions goes beyond the actual build. To get the most out of the investment, businesses need to take a holistic approach to fully leverage this online tool to their advantage. SEOTonic can assist every step of the way from the actual design and deployment itself to creating a robust Search Engine Optimization (SEO) plan that drives qualified traffic to a site. 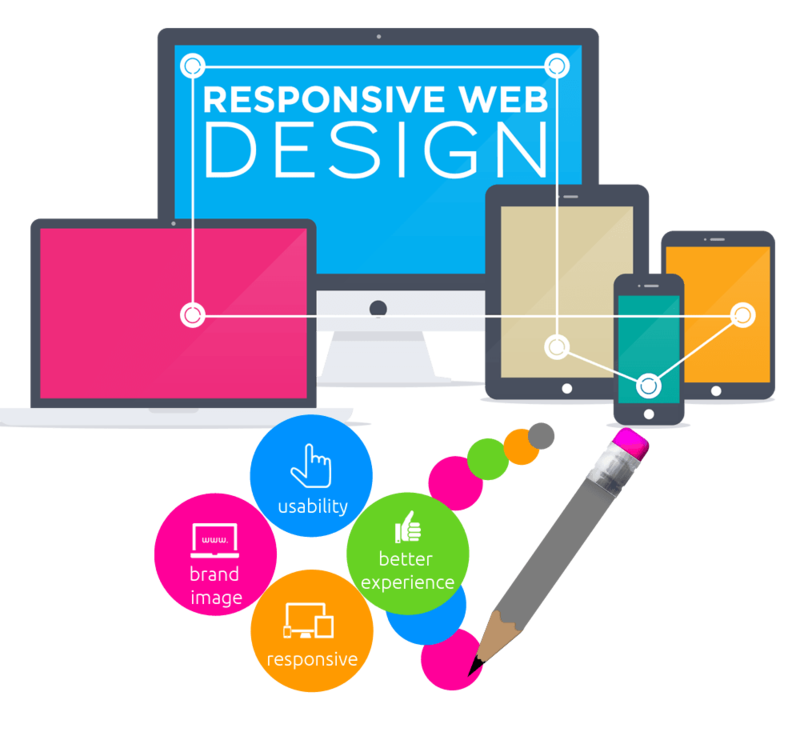 Website development – Our team can help design, create and deploy a website that suits client needs perfectly while also providing high functionality and intuitiveness to please visitors and encourage them to stay on a site once they arrive. SEO – Merely launching a website isn’t enough to ensure a steady flow of traffic. To gain qualified visitors, a website also needs to be built upon a sound SEO strategy that targets customers and potential customers directly. This strategy should go beyond the build itself to include a steady stream of fresh content and features meant to help a site rank high with the search engines and maintain that ranking. Conversion optimization – Pulling qualified traffic into a site won’t necessarily guarantee desired conversions. In order to make sales, gain leads or get visitors to perform other desired actions, a custom conversion optimization plan that’s been tested needs to in place. Social media marketing – Building a strong online presence goes beyond simply launching a website. Social media platforms also serve a big role in helping companies build their brands. SEOTonic’s team of specialists can help on this crucial front, as well. Strong social media marketing can also enhance website visits and increase conversions, making this piece of the puzzle quite important. Other services – SEOTonic’s team is also available to help clients build their search rankings with social media advertising campaigns, link building efforts and other related tools. Creating a website is just the first step in making this tool truly work for the business it serves. SEOTonic’s team is here to help every step of the way. To find out more about our website development services, contact SEOTonic today!